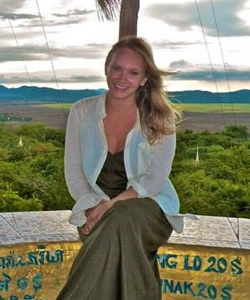 In summer 2013 undergraduate student Annie Dale spent three weeks conducting interviews in Cambodia as part of an ongoing initiative of the Berkley Center for Religion, Peace, and World Affairs and the Center for Social Justice Research, Teaching and Service at Georgetown University. 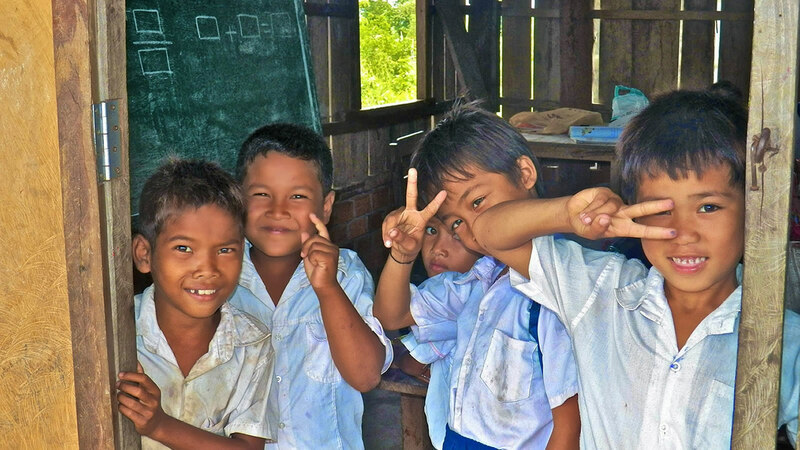 Her work centered on the Cambodian public education system. Focusing on high dropout rates in children between primary and secondary school, she conducted interviews regarding local initiatives to keep children in school and away from child labor and poor working conditions. Annie worked closely with the Apostolic Prefecture of Battambang and lived among the growing Catholic community in Cambodia.